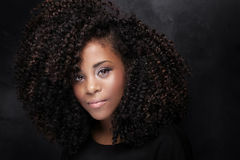 Beautiful young african american woman with long healthy hair Beauty portrait of young girl with afro. Beauty portrait of young african american girl. Young girl listening to music. 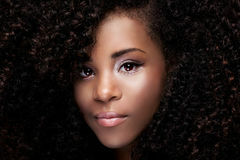 Beauty portrait of young african american girl. Beauty portrait of elegant african american woman. 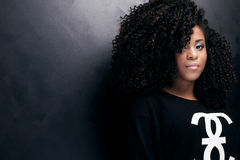 Portrait of young girl with afro. 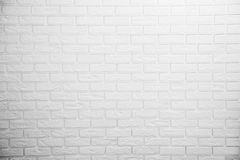 White brick wall Beautiful african american woman posing. 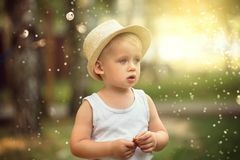 Little boy playing in park. 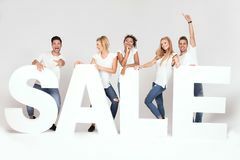 Group of smiling young people posing with sale letters. 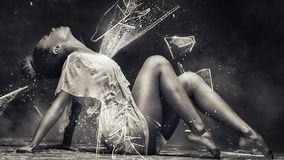 Young afro girl dancing, sensual pose. 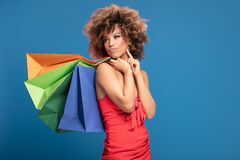 Afro girl enjoying shopping sales. 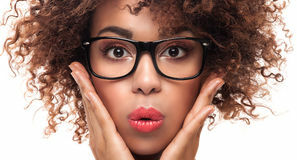 Beautiful woman with afro hairstyle posing. Beauty portrait of girl. Elegant couple posing together. greeting card with illuminated Christmas tree greeting card with Christmas tree Rocket with a lot of hearts Mountains and clouds. 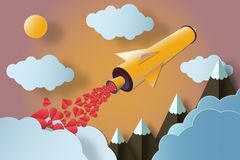 Love concept Rocket with a lot of hearts Mountains and clouds. Love concept Rocket with a lot of hearts launch to the colorful sky. Love concept Rocket with a lot of hearts Mountains and clouds. 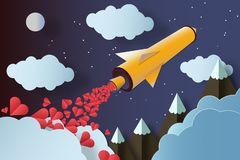 Love concept Rocket with a lot of hearts . Mountains and clouds. 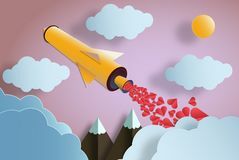 Love concept Rocket with a lot of hearts launch to the colorful sky. 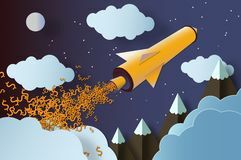 Rocket launch with dollar signs.